I am a Professor of Pediatric Nutrition, Gastroenterology and Hepatology. I received my MBBCh, MS, MD and PH.D. from Egypt and USA. 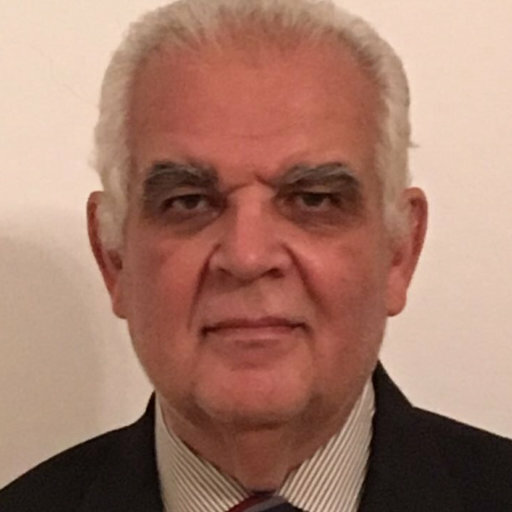 I am currently the president of Middle Eastern Association of Nutrition (MENANA), and president of the Egyptian and PanArab Societies of Gastroenterology, Hepatology and Nutrition (EGSPGHAN and PASPGHAN).